But some decisions make Internet Users wonder that if the Trademark Holder did not require the Domain Name for it’s own legitimate use, then why did he file for INDRP after all. To take an example of INDRP Case No 04, which was filed over very generic term WEB.in and the Complainant in this matter as per record was Mr R.C. 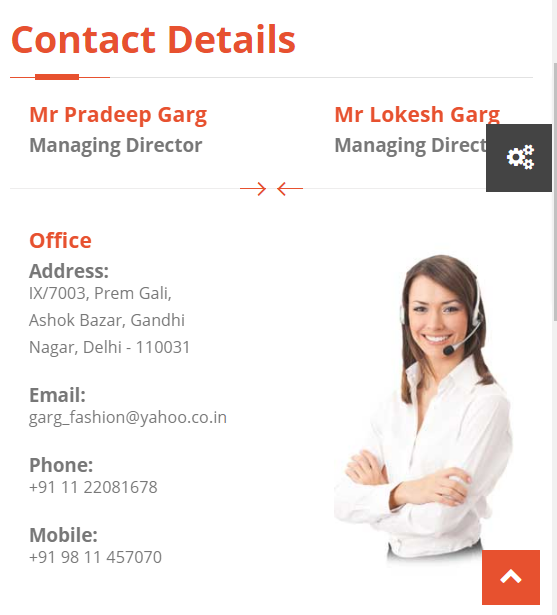 Garg of M/s Garg Fancy Wear having address as IX/7003, Prem Gali, Gandhi Nagar, Delhi – 110031 and was represented by a Mumbai Lawyer. The Respondent in WEB.in matter was Mr Christoph Hartmann from Germany. 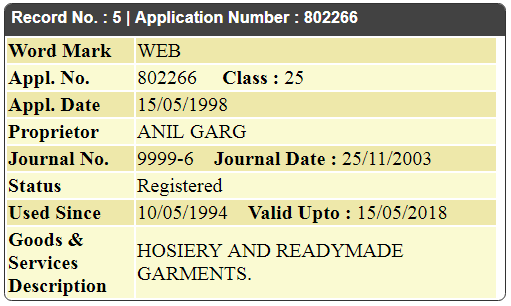 The Complainant in fact owned the Trademark WEB under Class 25 registered with Trade Mark Registry in 2003, which covered Hosiery and Readymade Garments s follows, which has also been referred in the Domain Dispute decision. The Respondent was also represented by a Domain Lawyer and did try to defend on the grounds that “WEB” is a generic term and that the Complainant has put no evidence as to the use of the mark in it’s hosiery and readymade garment business but still Complainant got the transfer of the Domain Name in his favor. 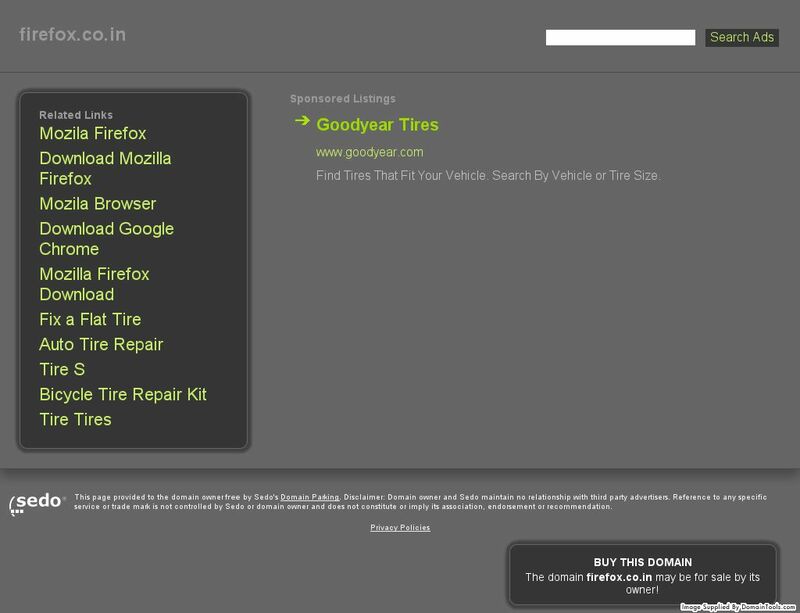 Now, when the Complainant had won this three letter, generic, short and above all, WEB represented it’s Trademark in the Domain Name – WEB.in… then why as on date WHOIS for the Domain Name is in some Mumbai address and the Domain Name has never seem to be used for a legitimate purpose by the Complainant as per the ARCHIVES in it’s garment business, though still as on date it owns the Trademark in the term – ‘WEB’. 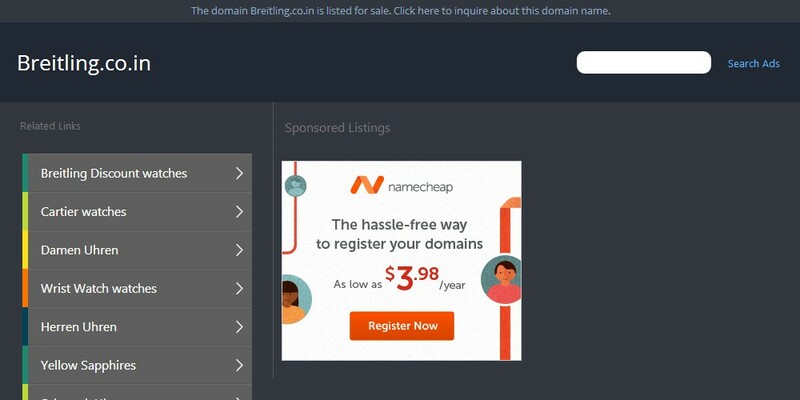 This is indeed a serious matter which violates the genuine rights of Domain Owner and for such cases, the INDRP Policy needs amendment, as the Domain Name was transferred on the ground that Respondent was not making any legitimate use of the Domain Name. But when the Complainant also did not had any intention to make legitimate use in relation to it’s garment business, therefore, policy should provide some relief in such cases to the Domain Registrants !